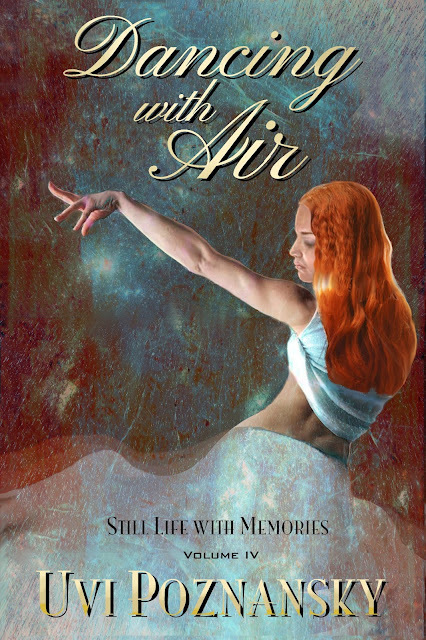 "This is a beguiling story of a beautiful love, war intrigues, and Alzheimer’s pain that’s both deep and humorous. 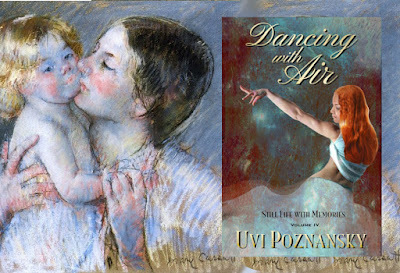 You learn new things about fascinating places, long ago time, and challenges that some people must face in life from Uvi’s detailed and well researched work. At the same time, her excellent storytelling skills and well developed characters never fail to entertain."